Accepting credit cards can be complicated, but it doesn't have to be. 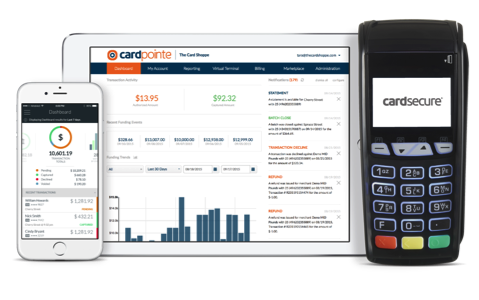 That is why Visum has partnered with CardConnect to offer best-in-class payments technology for rental businesses to ensure accepting debit and credit card payments is always simple, secure and affordable. The best part? This solution is directly integrated with your Visum software, providing your business with a single source solution! Whether you want to accept Visa, MasterCard, American Express, Discover, Debit, ACH, or gift cards, we have you covered.